This is a reprint of my review which was first published on Three Men on a Blog in January 2011, with a number of minor revisions. My original review can be found here. 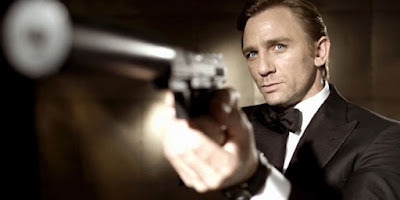 Also be sure to check out The Movie Hour podcast on the film from February 2012 here. 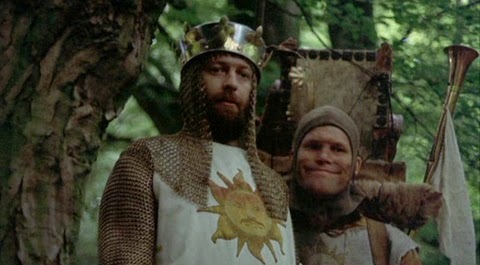 Monty Python and the Holy Grail is one of the few comedy films which continues to deserve its hype. Now thirty-eight years old, it remains incessantly hilarious, fantastically silly, magically absurd and brilliantly surreal, right down to the last detail. 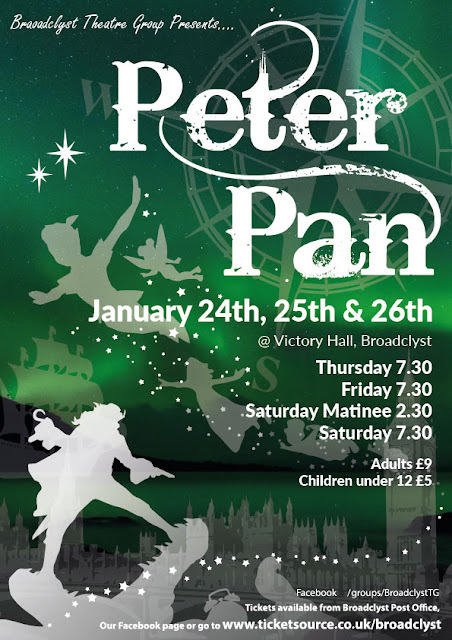 It is the perfect balance of intelligence and madcap anarchy, drawn together by razor-sharp writing and superb comic timing from every performer. It is low-budget film-making at its absolute best, and one of the best films of the 1970s. The first and biggest hurdle that Holy Grail has to overcome is the transition from the small screen to something more cinematic. Many comedy series have faltered here, but the very essence and structure of Python gives them a leg-up. The TV shows were always conceived as streams of consciousness, in which ideas bled into one another and minds wandered freely. Scenes ended not with a punch line, but when things stopped being funny, and nobody either inside or outside the joke questioned it. This means there is far greater scope to construct an over-arching narrative over the course of ninety minutes, as opposed to creating an anthology of episodes similar to And Now For Something Completely Different. The second hurdle, arising from this, is preventing the film from becoming baggy or having long sections of no laughs in between set-pieces. Thankfully this problem is swiftly overcome by two means, one intentional, the other not so. 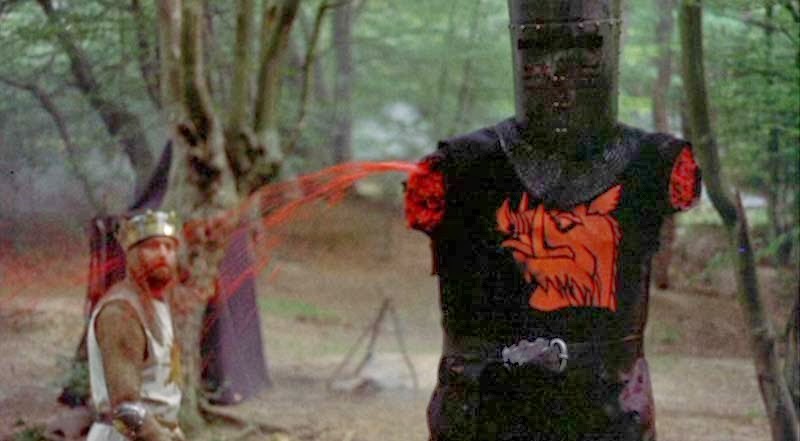 On the one hand, Holy Grail was very tightly scripted from the beginning, under the same rules and restrictions of the TV series - namely, if it's not funny, it goes. This led at one point to half the script being binned because it didn't gel with the rest of the story. 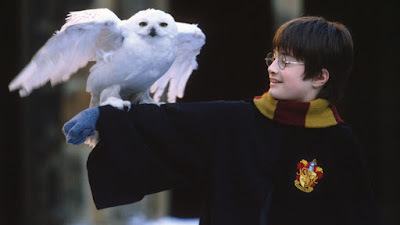 On the other hand, the very, very low budget (less than £250,000) meant that there was simply no room to shoot any scene or sequence for longer than was deemed necessary. The result of this careful preparation, and even more careful execution, is a film which is not only efficient but incessantly funny. From the famous opening credits to the Castle Aargh and everything in between, the film is packed full of jokes in a way which, Airplane! aside, has never been emulated. Every conversation builds as a routine to a hilarious climax, and barely a line goes by without something quotable coming along. 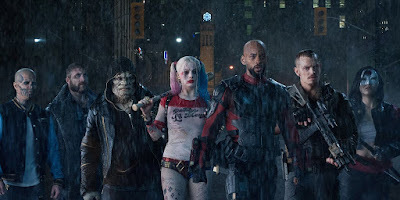 The script is the perfect balance between the verbal and the visual, high-brow and low-brow, making it a comedy film that is genuinely for everyone. There is not enough room to praise or point out all the great sequences, not without giving a scene-by-scene commentary of the whole film. There are, however, a number of categories of jokes which can be easily recognised. 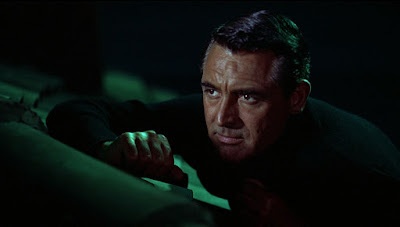 Although the film as a whole is a spoof of the Arthurian legends and the epics of Cecil B. DeMille, very little of the humour is derived from directly poking fun at these things, in the manner of Blazing Saddles or Young Frankenstein. Instead we have numerous examples of surreal absurdity (the Knights Who Say Ni ordering Arthur to cut down a tree with a herring); repetition (the Bridge of Death, Swamp Castle); existential role-reversal (Dennis the peasant arguing about anarcho-syndicalism); and running gags (swallows with coconuts, the cat being beaten, and the constant appearance of rabbits). One question which has bothered both Python fans and film fans alike is whether or not this is better than the Life of Brian. John Cleese opines that Brian is a "more mature" work, noting sardonically how Americans tend to prefer Holy Grail while Brits opt for Brian. And he does have something of a point. It is more mature and professional from a technical point of view, and it is more substantial in either its subject matter or its use of it. 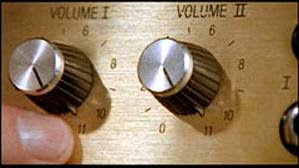 But Life of Brian has its problems, most of which relate ironically to its abundance of substance. 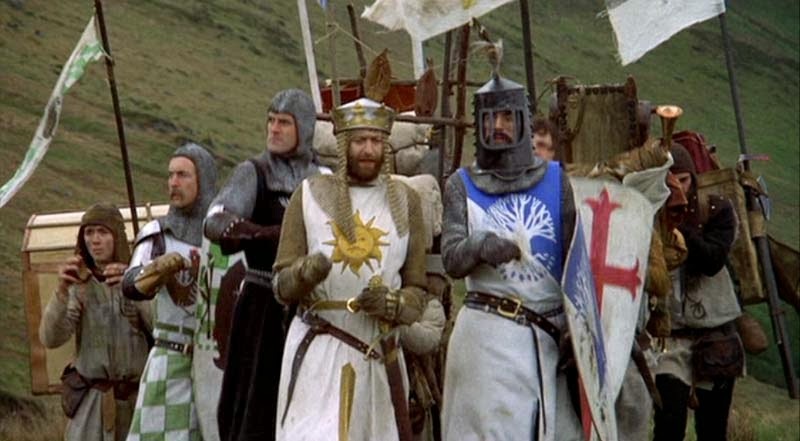 Although the film is still very funny, it has a more obvious axe to grind than Holy Grail, and there are moments where it loses sight of what is truly funny in favour of focussing on what is simply uncomfortable. In Life of Brian, you're focussed on the story so intently, so aware of the intelligence and the controversy, that many of the little distractions - like the aliens sequence - get lost. 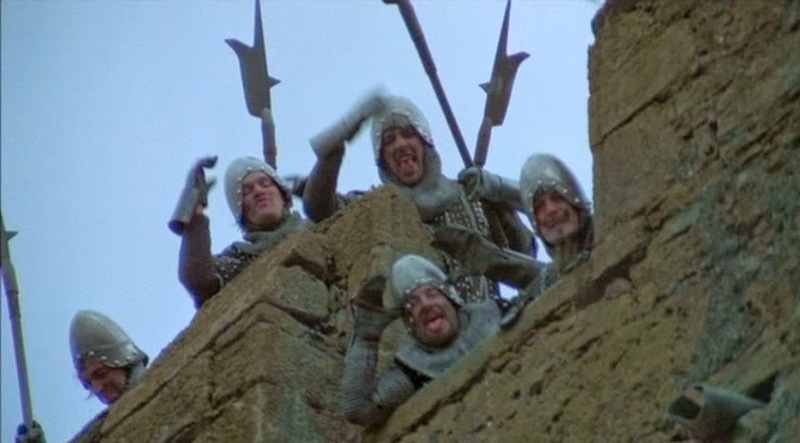 In Holy Grail, you still follow the story with some intent, and everything is efficiently told, but the jokes speak for themselves and ultimately triumph over ever other aspect. 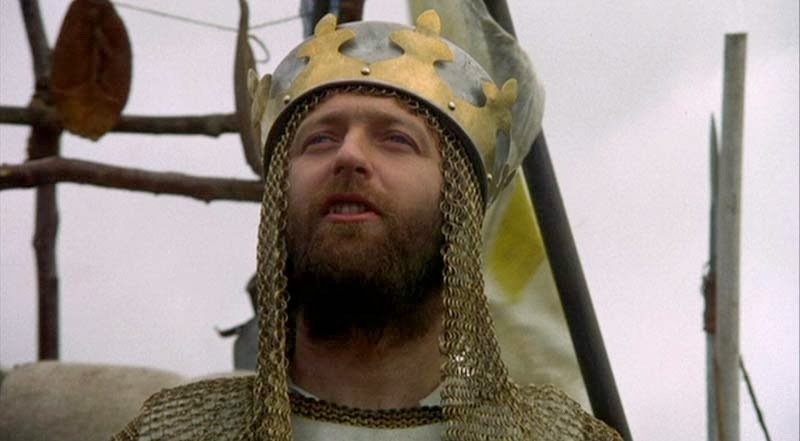 Every member of the Python team is at the top of their game in Holy Grail - even Graham Chapman, who was still a rampant alcoholic and struggled to remember his lines. Like all the Python films, this is an ensemble piece; no one member is allowed to dominate and be the star, no matter how many roles Michael Palin plays. 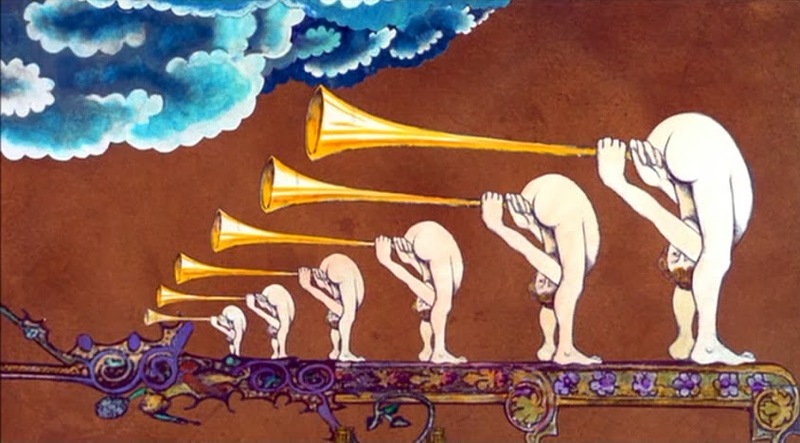 Terry Gilliam's animations are as beautifully mad as ever, helping at very least to get around the budgetary limits and humorously divert us while time passes. 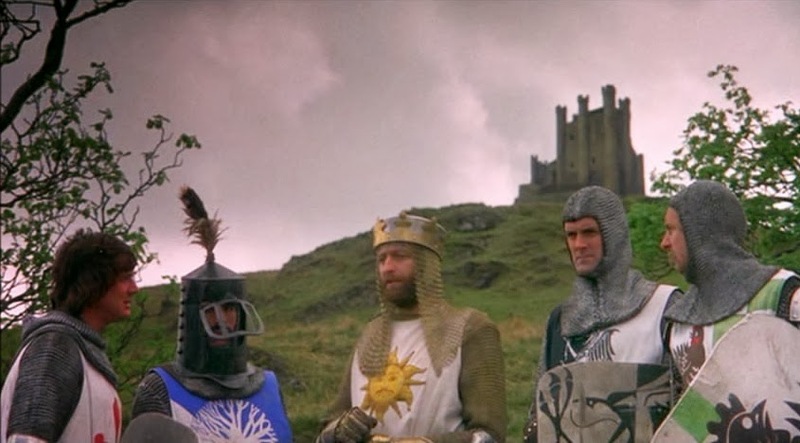 Each of the six gets at least one scene in which they excel, although Cleese is particularly brilliant in both the fight with the Black Knight and the one-man assault on Swamp Castle. Like all the best low-budget films, you're so swept along by the story and laughter that you aren't constantly trying to spot the body doubles or continuity errors. After a while you don't even notice it's the same six guys playing all the characters (well, almost). 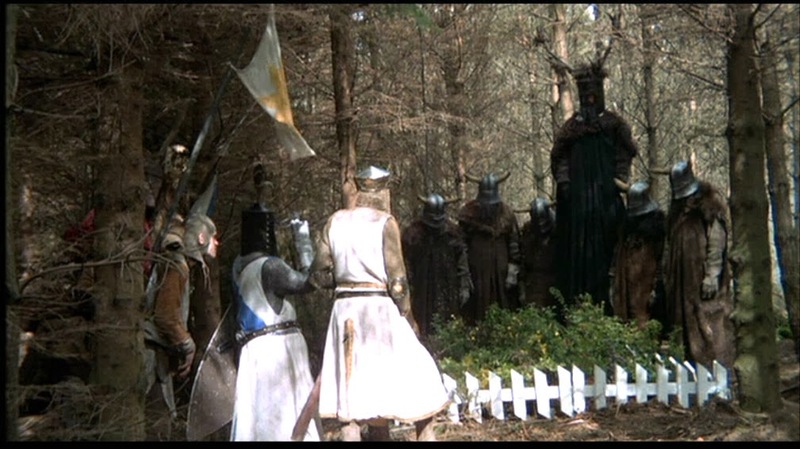 The influence of Holy Grail remains writ large in comedy and in film-making. To some extent, this is unsurprising because of Gilliam's subsequent success. 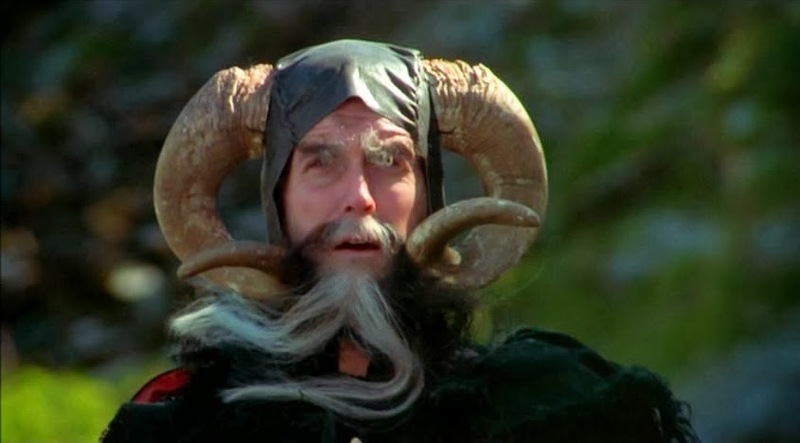 His first post-Python films, Jabberwocky and Time Bandits, have Holy Grail hovering somewhere in the background either in the story or the aesthetics. Likewise much of Handmade Films' output owes something to the ropey, creaky (but still fantastic) look of this film. The film's most curious legacy, however, lies in the realm of horror comedy. Python's relationship with gore started in the TV series - think of the sketch about Sam Peckinpah's 'Salad Days', with blood oozing from every limb and every prop serving as a murder weapon. 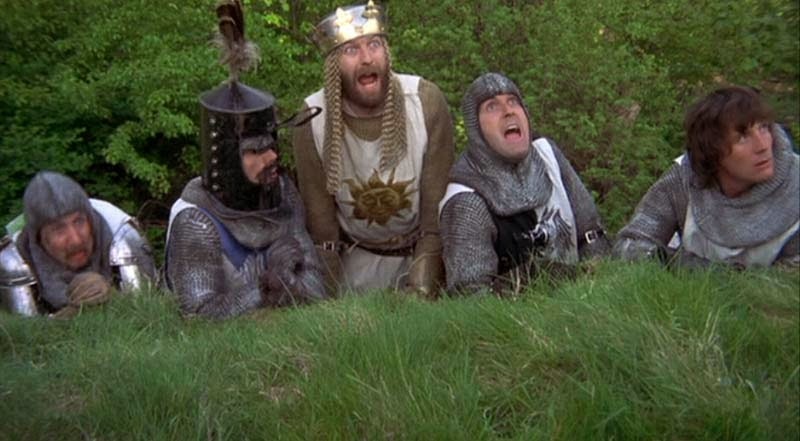 In the film we have the Black Knight, Swamp Castle, the Killer Rabbit and the Bridge of Death, all of which are simultaneously gross-out horrific and laugh-out-loud hilarious. You only have to look at Sam Raimi's The Evil Dead or Peter Jackson's Brain Dead to see reflections of Python's undying genius. 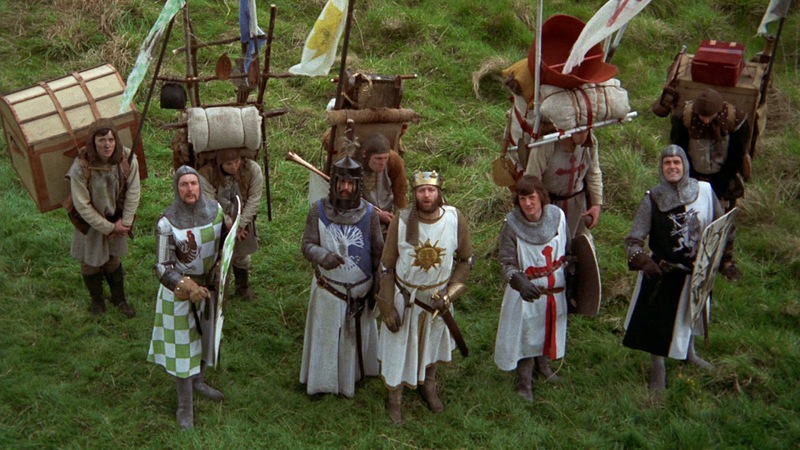 Monty Python and the Holy Grail is the film to turn to whenever you lose faith in the power and lifespan of comedy. 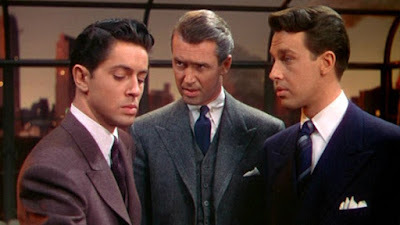 It is brilliantly written, brilliantly acted, and contains more moments of hysterical laughter than almost any other film. It still has the charm and vibrancy which it had at the point of its conception, and its reputation and influence will only grow as time goes by. For all the subsequent efforts of Python, both as a troupe and individually, this remains their finest achievement and the benchmark against which all their other work should be measured. 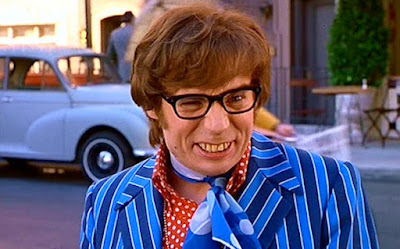 It's a masterpiece, a classic, a joy and a thrill - quite simply, the greatest comedy of all time.